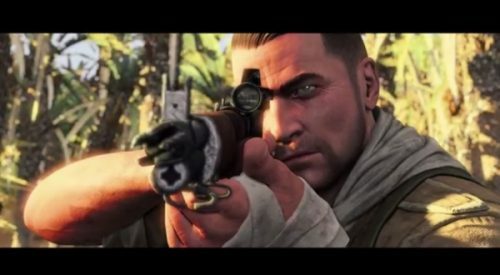 Rebellion has released the launch trailer for Sniper Elite 4. The cinematic is entitled “Timing is Everything.” It shows off protagonist Karl Fairburne executing a highly coordinated strike on a Nazi outpost with a mix of precision rifle shots and stealth take downs. In addition to the launch trailer, Sniper Elite 4 Season Pass details were revealed today. Priced at $34.99 USD, the pack comes with a brand new three chapter campaign that is completely separate from the main story, following Fairburne’s exit from Italy. Additionally three new weapon packs and characters for co-op and multiplayer are included with the Season Pass. Rebellion is opting to release all multiplayer maps and modes for free to all players, which will prevent the player base from being split into two. 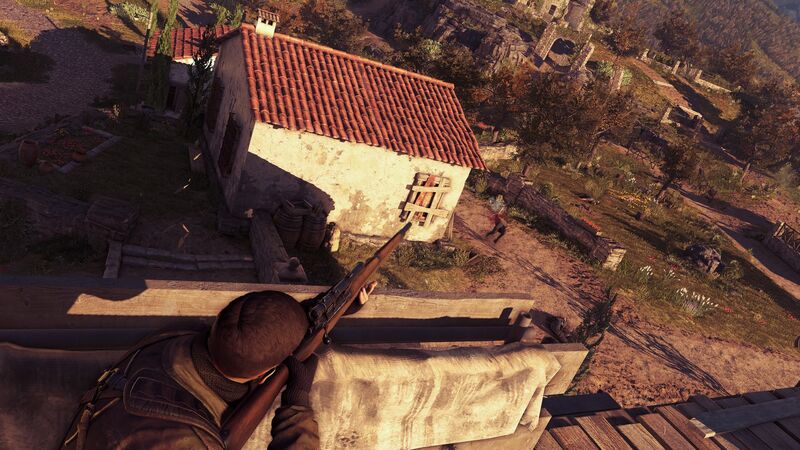 Sniper Elite 4 is set to launch on February 14th for PC, PlayStation 4, and Xbox One.